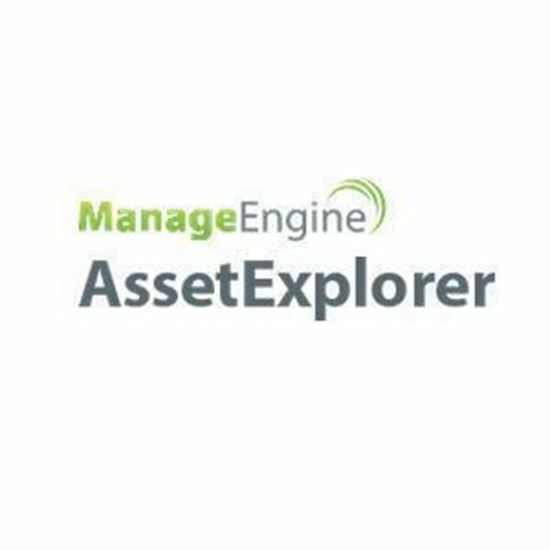 ManageEngine AssetExplorer is a comprehensive Asset Management Software that offers a single view to track and manage ownership of all your IT and Non-IT assets. IT Assets mean devices with IP address that needs to be managed. AssetExplorer helps to keep up-to-date information of all your assets by periodically scanning the software, hardware & other ownership information. Track and manage any workstation or network devices say Windows, Linux, Mac, AIX machines, Solaris, Printers, Routers, Switches etc., in your domain or network. It offers you both agent-based scanning & agent-less scanning. AssetExplorer helps to understand the software license compliance and the use of unauthorized software in the organization and helps to act proactively to curb illegal usage and problems associated with it. It manages all license types like OEM, concurrent, enterprise, free, named user, node locked, trial apart from the existing CAL, volume, individual. License types for Microsoft, Adobe and Symantec are configured by default. AssetExplorer scans your network and automatically discovers all software available in each workstation. Asset Managers can easily ensure compliance by keeping a check on list of compliant, under licensed and over licensed software. AssetExplorer helps in PO management and helps identify areas to reduce spending, enforce policies and eliminate redundancies. It helps to manage the complete lifecycle of a Purchase order. 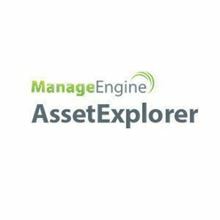 AssetExplorer makes it easier to handle the complete life cycle of an asset i.e. all stages from procurement to disposal. It helps to manage all the assets that are to be purchased through purchase order management and later tracks the complete hardware and software inventory of these assets. AssetExplorer scans and audits all workstations across your enterprise connected over LAN, WAN and VPN. It gives the complete ownership information about the asset along with the hardware and software inventory information and helps to get a clear picture of who owns what. Configuration Management Database (CMDB) lets you track and manage all your CIs (such as assets, software installations, IT and business services, people, documents etc.) in a single repository. Unlike the asset database that comprises of a bunch of assets, the CMDB in AssetExplorer is designed to support a vast IT structure where the interrelations between the CIs are maintained and supported successfully. The CMDB functions as an effective decision making tool by playing a critical role in impact analysis and root cause determination. Note: There is no limit on number of technicians.